I will be in Italy for the month of Jan, but arriving in Rome a few days earlier to celebrate New Year's Eve. 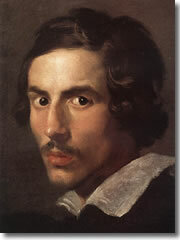 Will definitely spend time with Bernini. Also attending the Amore Festival on the big night--all night!